The Google Pixel 3 and Pixel 3 XL come with a slew of new, exciting, and never-before-seen features. One such feature that’s being animatedly talked about in the tech space is the Screen Call feature that promises you will never have to deal with scammers and telemarketers ever again. What’s new in Google Pixel 3 Camera? How to use Screen Call? Which devices support Call Screen? Will Samsung, Xiaomi, Huawei, OnePlus and other OEM devices support call screen? How to stop call screen? 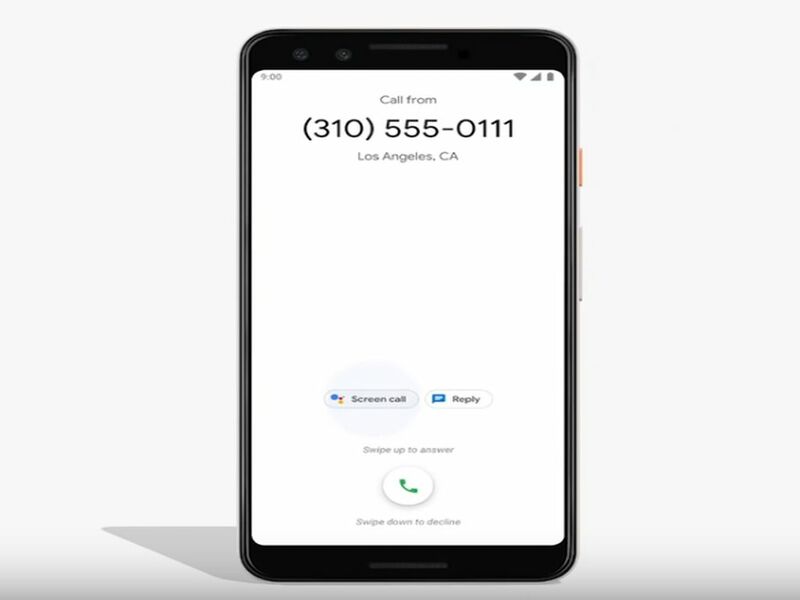 Simply put, Call screening is a service that helps you know who’s calling and for what reason using Google Assistant in real time. It is more than just a simple Caller ID service because it interacts with the caller on your behalf to understand the exact nature of the call, enabling you to choose to answer or hang up based on the caller’s response. When receiving an incoming call, simply tap on Screen Call button. 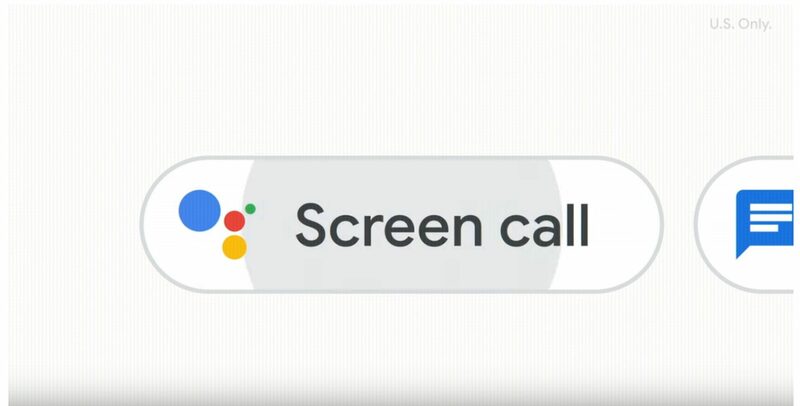 Google Assistant informs the caller that you’re using a screening service and that a copy of the screening conversation will be sent to you. It will then prompt the caller to state their name and nature of the call. The caller’s voice response is transcribed in real-time and sent to you. You may then choose to receive, hang up, or report the call as spam. Reportedly, the service will go initially go live in the US in New York, Atlanta, Phoenix, and San Francisco Bay Area. Other cities in the US will receive rollouts gradually. There isn’t any news about rolling out this feature in other countries as yet. 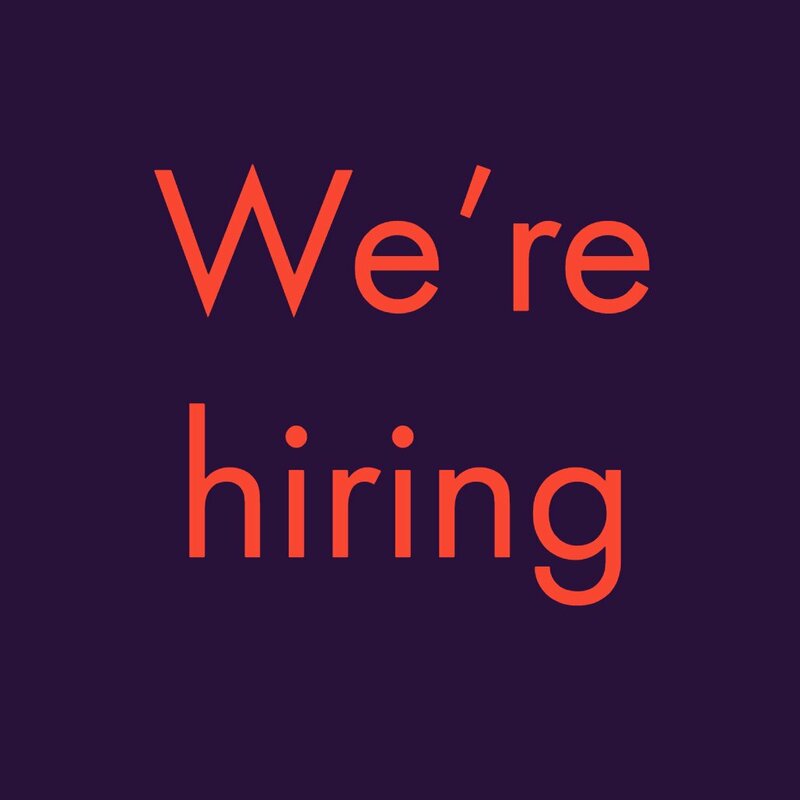 We’ll keep you updated if any news surfaces. No. This service is available exclusively on Pixel devices. However, we can expect knock-off versions from other OEMs if the service turns out to be a resounding success. 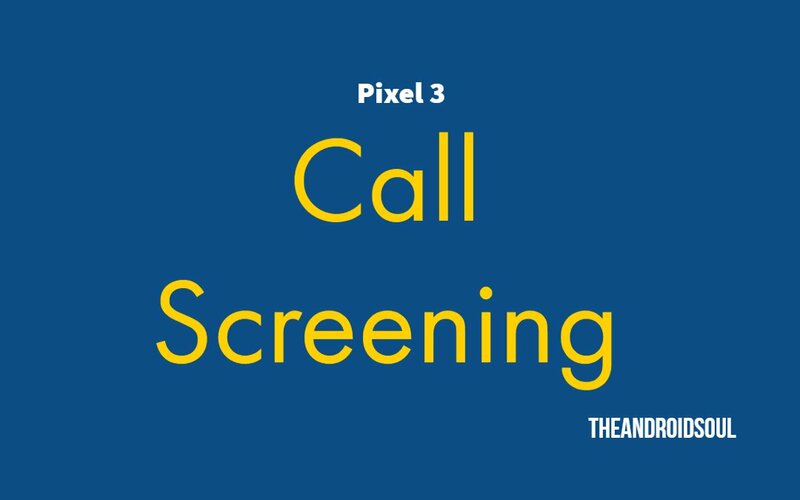 If you don’t want to screen calls from your Pixel device, simply choose to silence, answer or hang up the call instead of tapping on the Screen Call option from the screen. Whether the service can be permanently disabled is yet to be seen. We’ll notify you about this and much more once the device starts shipping from Google’s factory.